The Chief Minister held a meeting with BPAC president Kiran Mazumdar-Shaw, vice president T V Mohandas Pai, CEO Revathy Ashok, the CM’s office stated in a release. 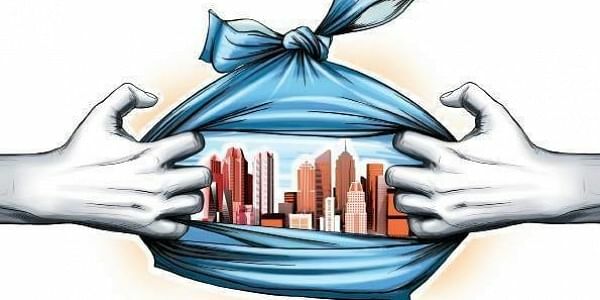 BENGALURU: Chief Minister H D Kumaraswamy said that recommendations from Bangalore Political Action Committee (BPAC) on waste management and plastic-free Bengaluru will be implemented in a time-bound manner. The Chief Minister held a meeting with BPAC president Kiran Mazumdar-Shaw, vice president T V Mohandas Pai, CEO Revathy Ashok, the CM’s office stated in a release. The BPAC team shared its views on the progress on existing projects such as high traffic density corridors. Kumaraswamy said he and Bengaluru Development Minister G Parameshwara will call a meeting of all related urban development agencies.